Congrats to all who were pushing for this! Let's do this! I'm glad this division was approved. 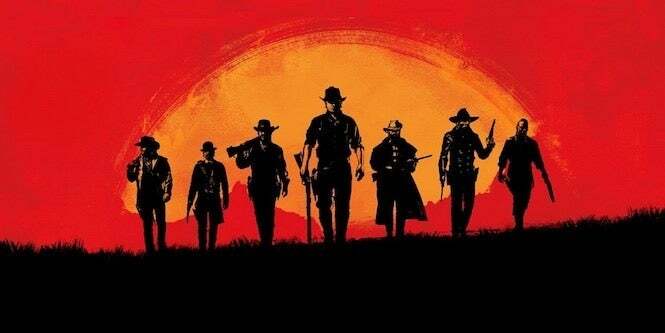 Congratulations to all those who supported this division, I wish RDR2 Division all the best. I'm glad this went live! Wish all involved the best ! I am very excited for this legion!